Taco night! Music to the ears of busy parents and hungry kids. Offering ideas and recipes as well as inspiration in the form of beautiful photos, this book cover if all. 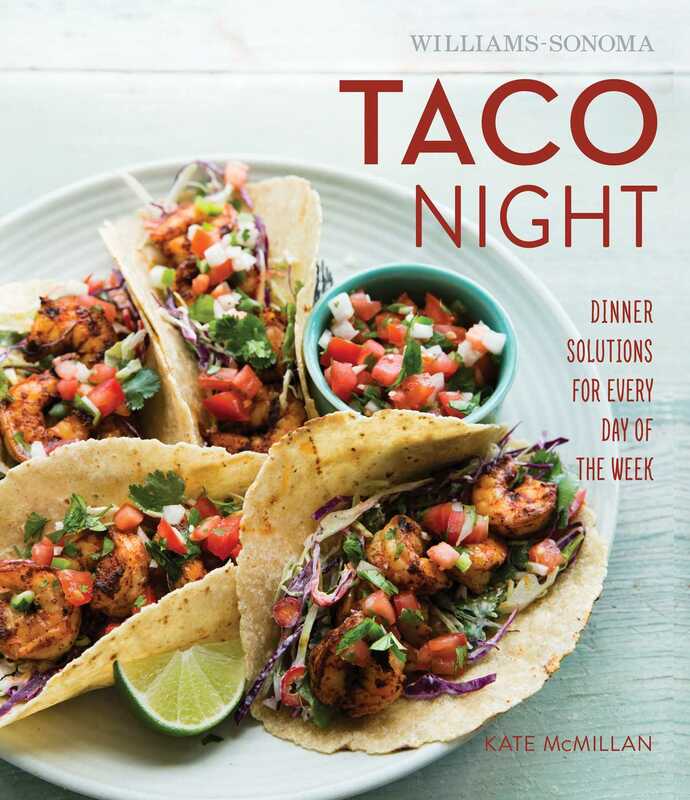 From a wide variety of fillings, toppings, salsas and side dishes, this cook covers it all. It even shows you how to make your own tortillas. Part of a collectible series that focus on simple, yet delicious dinners for any day of the week, with a selection of recipes that are easy to please for all ages and palates. Also available: Chicken Night, Pasta Night and Pizza Night.